Sounds like HBO no longer digs Martin Scorsese and Mick Jagger’s groovy tunes—the pay-cable network has just lifted the needle on their fledgling drama Vinyl. HBO issued a statement about the cancellation, which comes just months after the network gave the series a renewal. 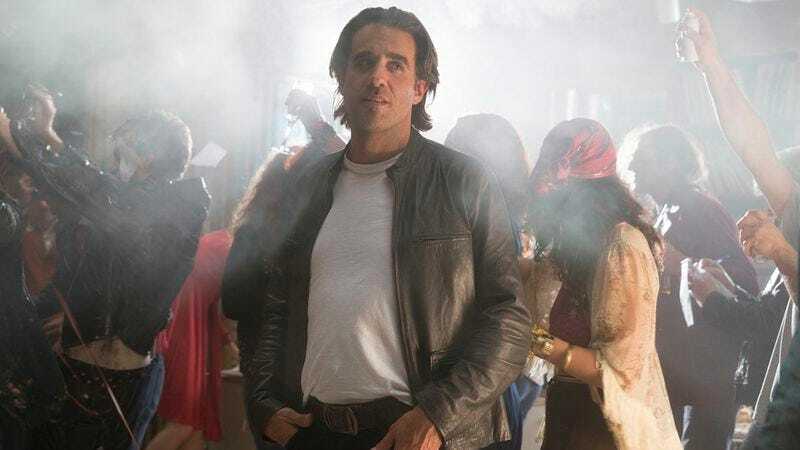 Vinyl starred Bobby Cannavale as Richie Finestra, a record executive yearning for the days of unvarnished rock ’n’ roll. The show struggled in the ratings from the beginning, but the biggest blow was dealt in April, when Terence Winter was dropped as showrunner. Ultimately, no amount of (fake) cocaine or Ray Romano could keep the show on the air—although HBO seemed committed to at least a second pressing, the cost of reworking the series for season two proved prohibitive. But Scorsese and Jagger can at least take solace in knowing that now that Vinyl’s a limited edition, audiophiles are going to be all over it.